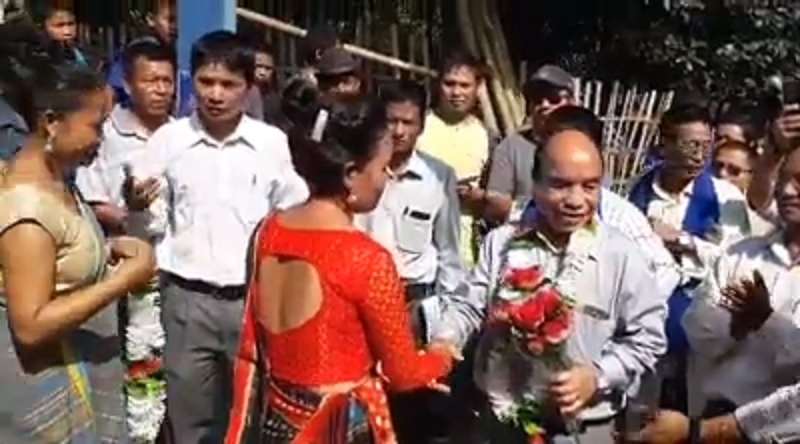 Mizo National Front chief Zoramthanga drew flak on social media after a video footage of him campaigning in the Chakma areas had gone viral in social media. NGO coordination committee has pleaded all political parties of Mizoram not to field Chakma candidates for the upcoming Mizoram polls. However the two larger parties MNF and Congress fielded Chakma canfidates. “The Brus left Mizoram out of their own choice, despite numerous attempts to repatriate them they refused and created problems for Mizoram as well as the centre. The ministry of home affairs should act as per the agreement signed, enough is enough,” the coordination committee earlier read.